Iffy weather can mean a change of plans. But not in the Better Sweater®. 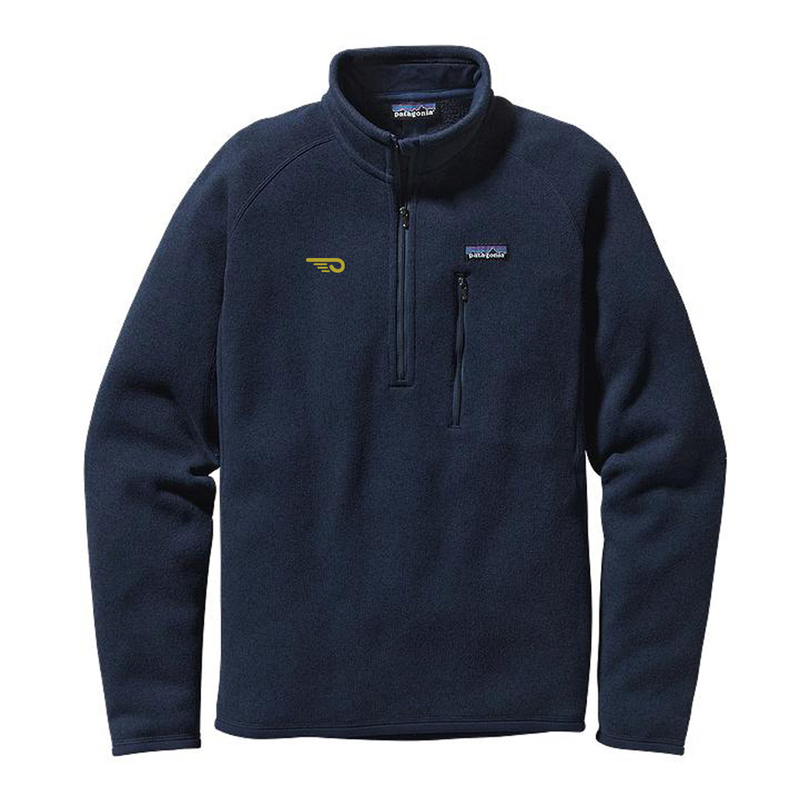 It’s built of 9.5-oz polyester with a sweater-knit exterior and a warm fleece interior that creates an easy-wearing, moisture-wicking, bulk-free pullover for handling the colder parts of the day. The stand-up collar traps heat and has a zipper garage for next-to-skin softness. Raglan sleeves allow unlimited mobility and back seams create a classic silhouette. Other details include micropolyester jersey trim at the collar, cuffs and hem to wick sweat and a vertical zippered chest pocket that secures keys and cash.